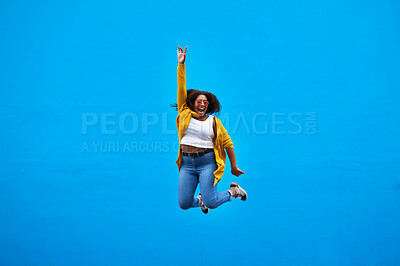 Stock Photo - What if the sky is not your limit!? What if the sky is not your limit! ?